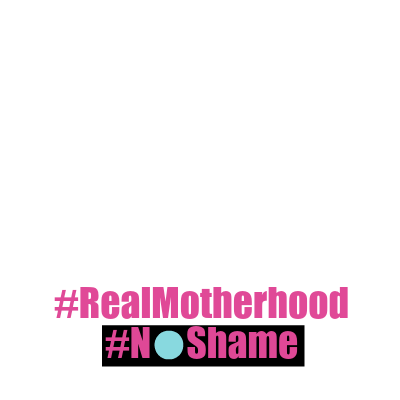 Getting real about motherhood is healthy for everyone, especially the 1 in 5 women who will suffer from a maternal mental health disorder like postpartum depression. For many women, there are unspoken and spoken ideals of motherhood, unrealistic myths, that crowd the mind and keep women judging themselves through an unrealistic lens of what a mother is. It is especially hard for women who are suffering from an MMH disorder who may choose to suffer silently because they feel there must be something terribly wrong with them for feeling something so different than those expectations.